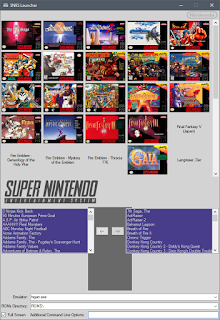 SNES Launcher v1.0.0b is released. SNES Launcher ia a graphical SNES cartridge-based gaming dock designed specifically for the higan emulator. 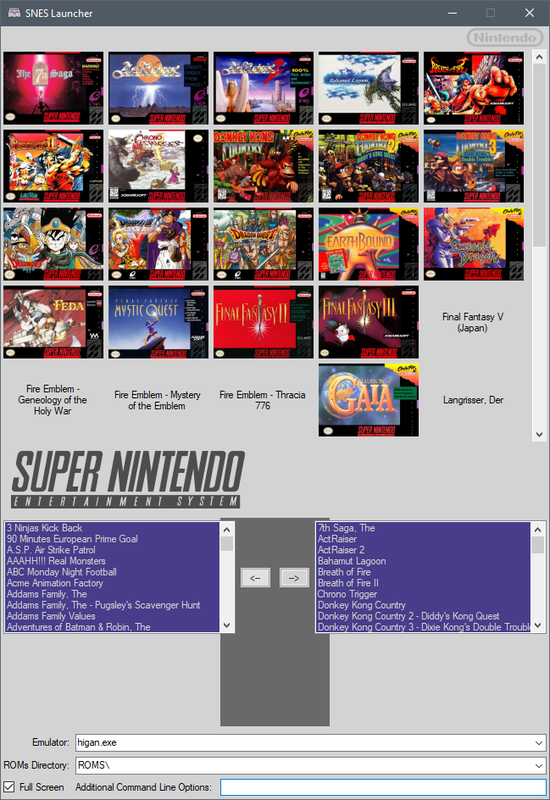 higan (formerly bsnes) is a Nintendo multi-system emulator.